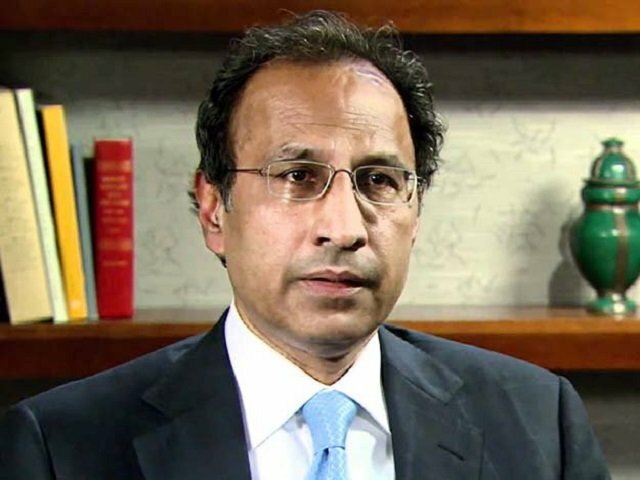 Upcoming Pakistani film Parwaaz Hai Junoon has been in the limelight for all the wrong reasons of late. 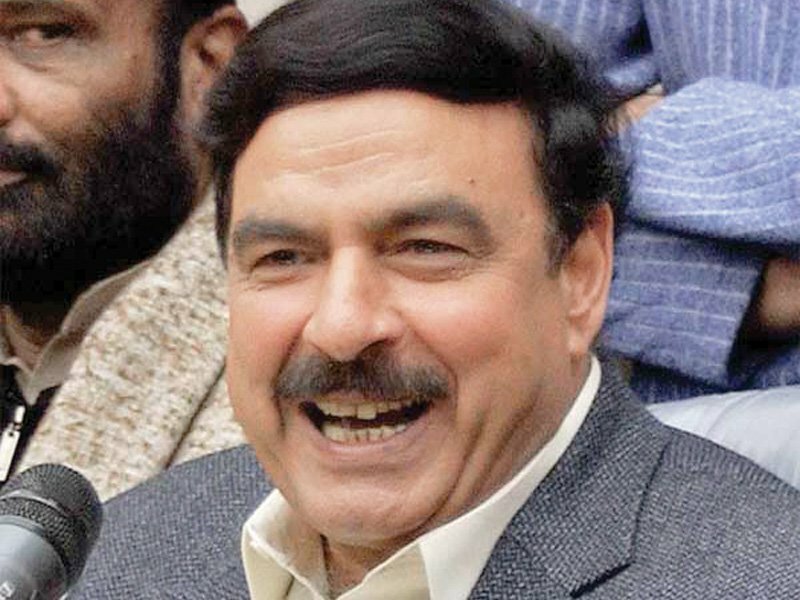 While fans were excited to watch it on Eidul Fitr, the release was pushed to Eidul Azha. 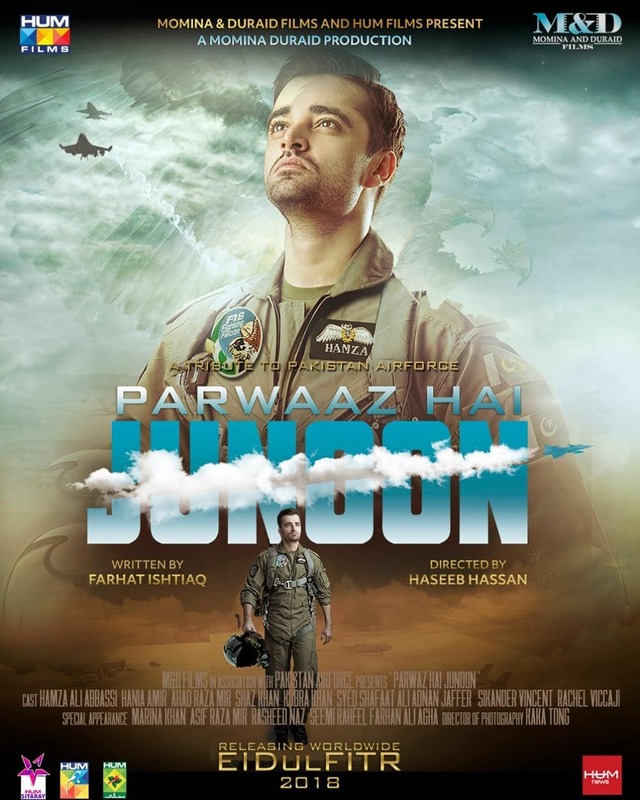 Then there was the controversy involving Parwaaz Hai Junoon’s costumer designer Soomar Rehman, who filed a case against the production house alleging that his name was not mentioned in the teasers and posters that were released. 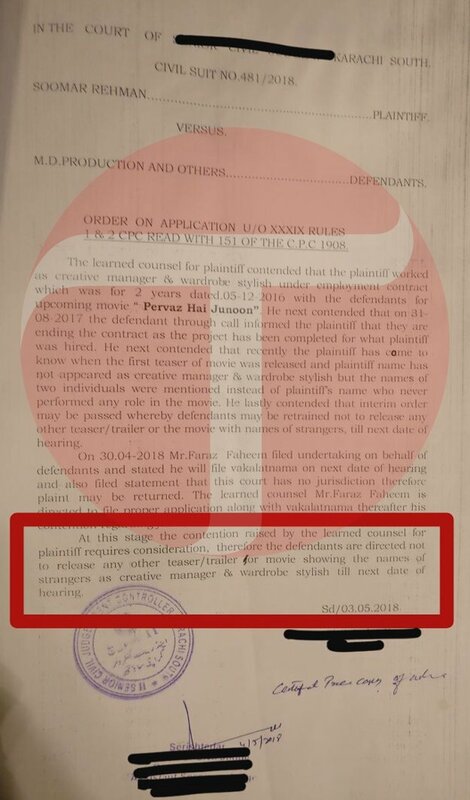 As a result, the courts decided to halt the release of any promotional content that failed to mention Rehman’s name in the future. 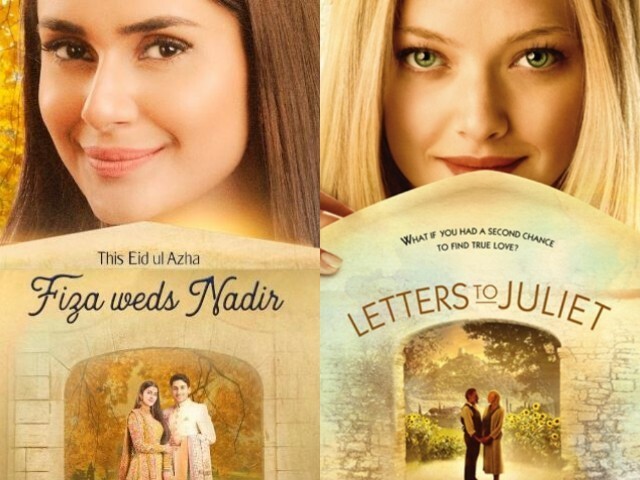 While posters featuring Hamza Ali Abbasi, Ahad Raza Mir and Hania Amir were released prior to Rehman’s case, a new poster from the film has emerged, this time featuring Kubra Khan and Shaz Khan. 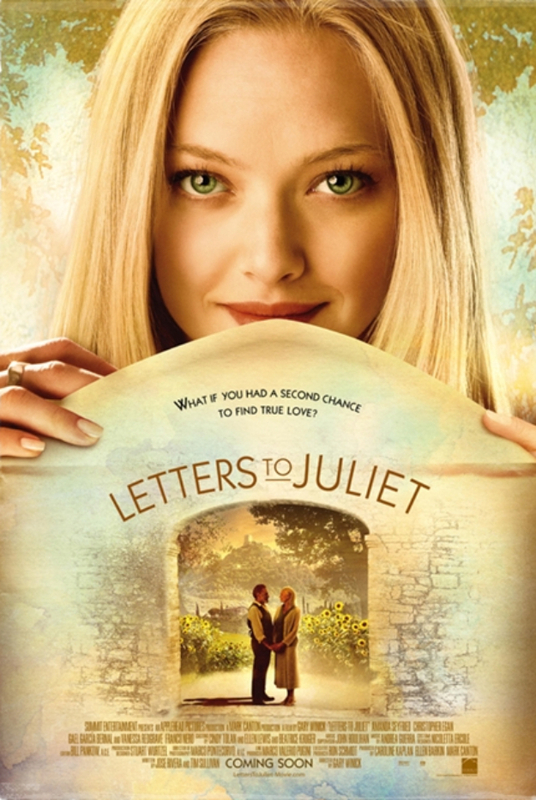 The Daldal starlet shared the latest poster and fans were quick to realise that it is a carbon copy of the poster for 2010 Amanda Seyfried film Letters to Juliet. 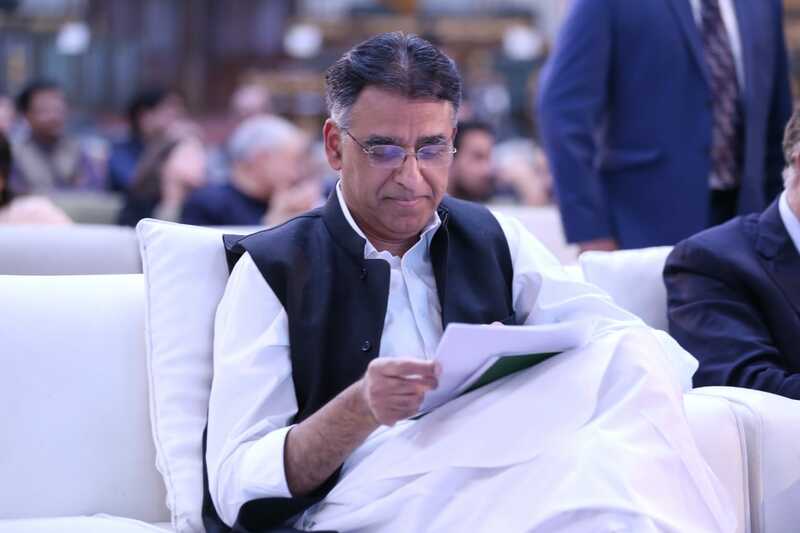 Many said that if the local industry wants to be appreciated and promoted for its efforts, they should present original ideas instead of ones taken from Bollywood or Hollywood films. This is not the first time film posters have been copied from Hollywood though. Earlier, many Bollywood films have taken inspiration from Hollywood releases – the most famous one being Shah Rukh Khan’s Ra One and Batman Begins. 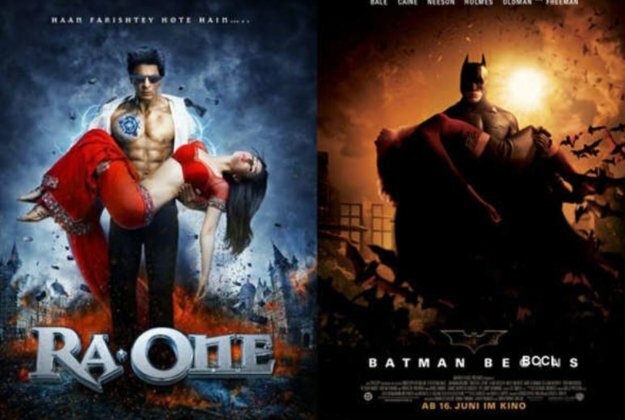 The poster of the Christian Bale-starrer shows Batman carrying a woman in his arms, exactly what the Ra One poster, where SRK holds Kareena Kapoor Khan in his arms with the city burns behind them. 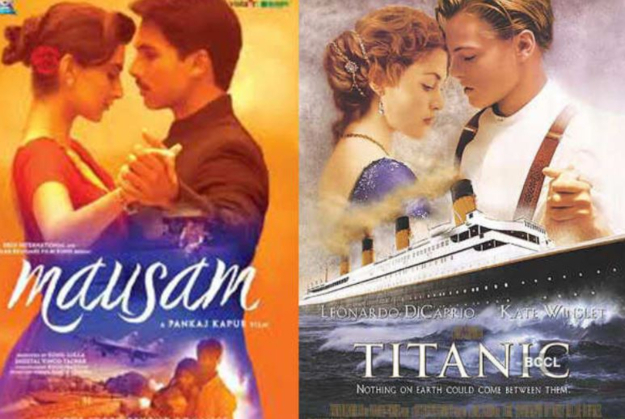 Even the famous Titanic poster was copied for Shahid and Sonam Kapoor’s Mausam.